Super Saturday 13 April - Win A Samsung 32GB MicroSD Card! Welcome to Super Saturday - ePHOTOzine's quickfire competition giving you the chance to win a great prize and brighten up your Saturday! The aim is simple - you have 24 hours to submit your best image on a given theme every Saturday, in the forum topic. The following week we will choose a winner! This Saturday's theme is: Rivers. 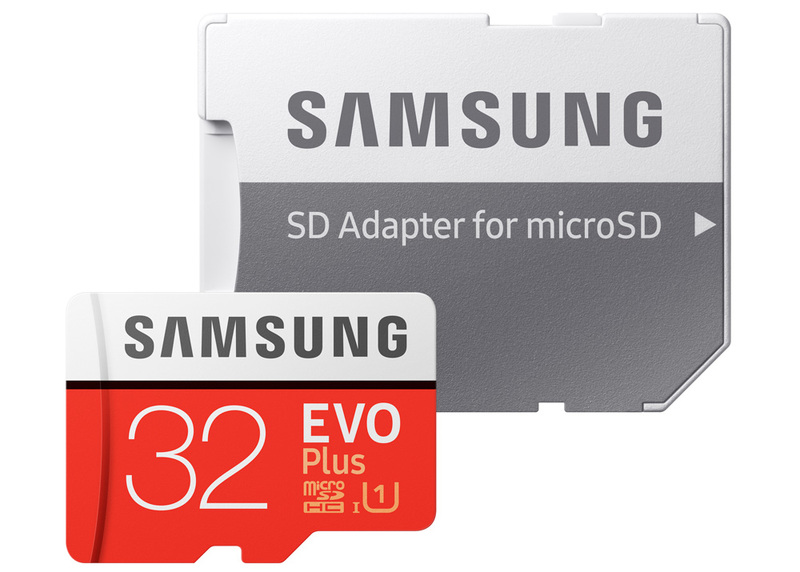 Enter and you could win a Samsung EVO Plus 32GB MicroSDHC card with SD adapter! This class 10 UHS 1 Grade U1 card offers read speeds 95MB/s and write speeds of 20MB/s. There's a 10-year warranty included, and the card comes with Samsung’s 4-proof technology: water, X-ray, Magnet and temperature. The included SD adapter allows you to use the card across multiple devices. Pssst! Want to double your entry allowance? Show us some love and give us a like on Facebook, and we'll allow you two Super Saturday competition entries. We really value your support - engaging with us on social media helps us reach out to more photographers who want to learn, share and compare their photography knowledge and skills. Help us spread the word and we'll reward you! The competition runs from midnight to midnight on Saturday. Entries submitted outside of this timeframe will not be included. 1 entry per person, get an extra entry if you give us a like on Facebook. Winner will be chosen on the following week. The prize is 1x Samsung EVO Plus 32GB MicroSDHC card with SD adapter. Vanguard 'Flowers' Photography Competition - Win VEO GO & 2 GO Kit! BenQ 'Easter' Competition - Win An SW240 Monitor!